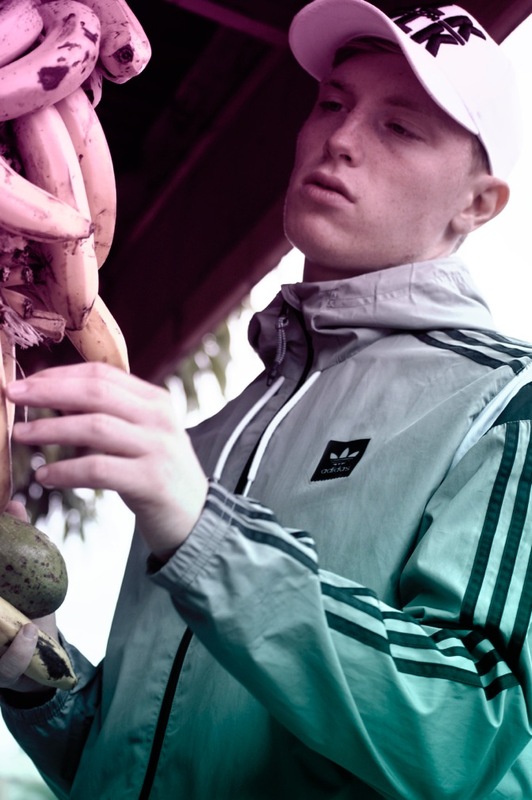 20 year old Ghetto Vanessa aka Sönke Oberschmidt is the young Dominican Republic-based producer possibly making some of the freshest club sounds you’ll hear in 2017. Imagine dancehall with the pop experimentalism of PC Music and you get close to Ghetto Vanessa’s take on Caribbean music, favela beats and Dominican Bachata. ‘Yuh Live Nice’, now signed to Ministry of Sound, could well be his breakout hit. 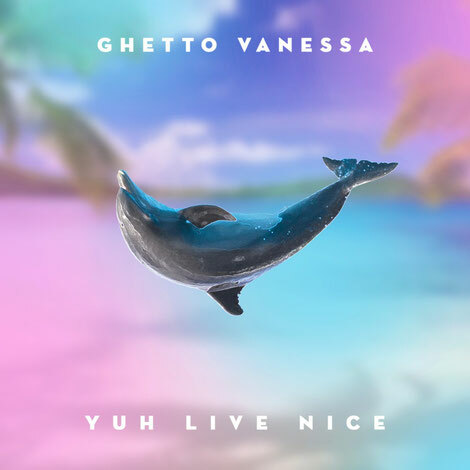 Signed to one of the world’s most respected dancehall labels, the Jamaican imprint, Equiknoxx Music, and nurtured by its founder, Gavsborg (one half of the duo Equiknoxx, who released their own Bird Sound Power album on Demdike Stare’s DDS label), Ghetto Vanessa has quickly become a tastemaker favourite from just a handful of tracks. To date, he’s released his own ‘Ghetto Bird Saga 1 EP’ for Equiknoxx Music, and dropped remixes for Busy Signal, Kemikal x Alozade, Aidonia, and El Dusty & Erick Rincon. Born in Hamburg, Germany, Sönke started playing piano and drums as a child. He developed a love of percussive music from around the world, including global bass music, and started producing electronic music in his early teens. He played the marimbaphone in the percussion ensemble, Banda Westfalica, who released their ‘Versions EP’ on Daniel Haaksman‘s Man Recordings, before going solo.